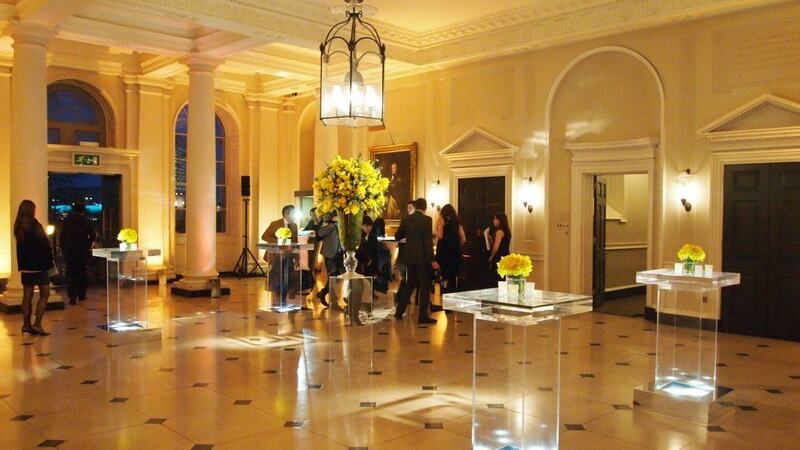 A summer venue like no other! 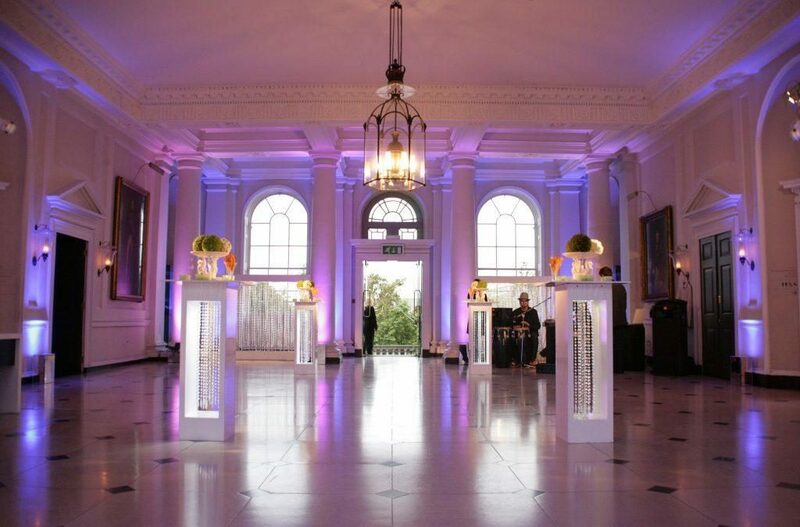 Overlooking the River Thames, our spectacular neo-classical building is a versatile venue suitable for staging events of all styles and sizes. 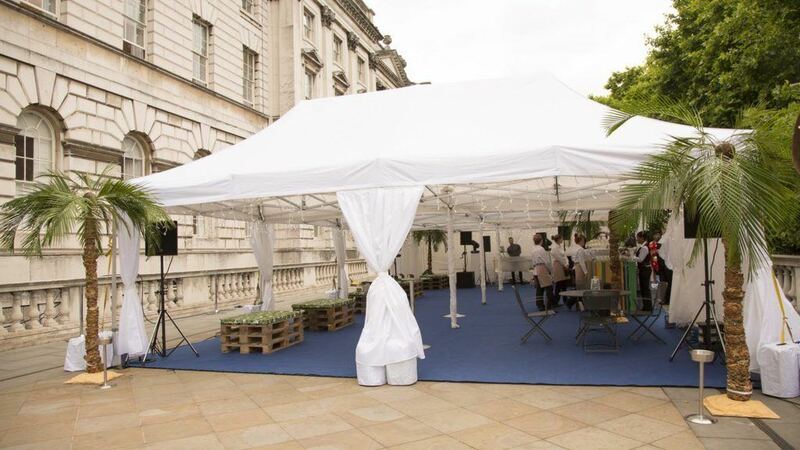 Somerset House also has a dedicated Corporate Events team on hand to help you through the whole event process; from your first enquiry and advising on the best suppliers for you from our approved supplier list, to being with you on the day. 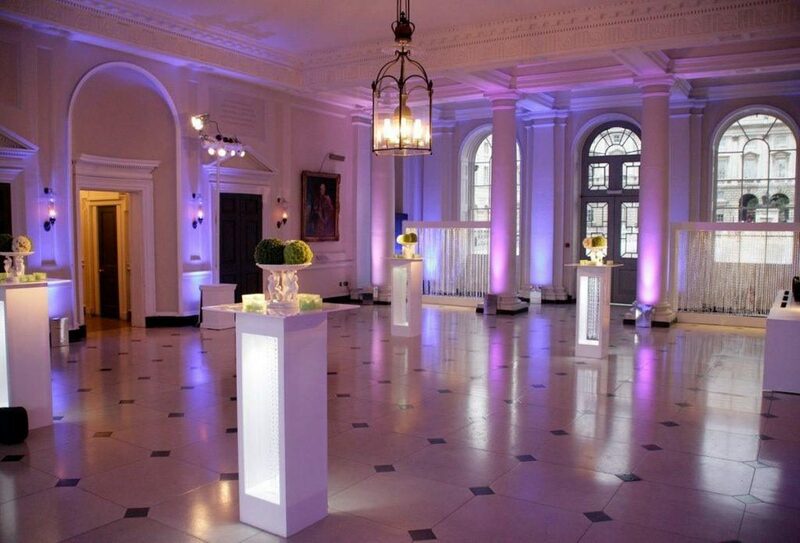 Somerset House contains a multitude of spaces suitable for staging parties of all types and sizes. 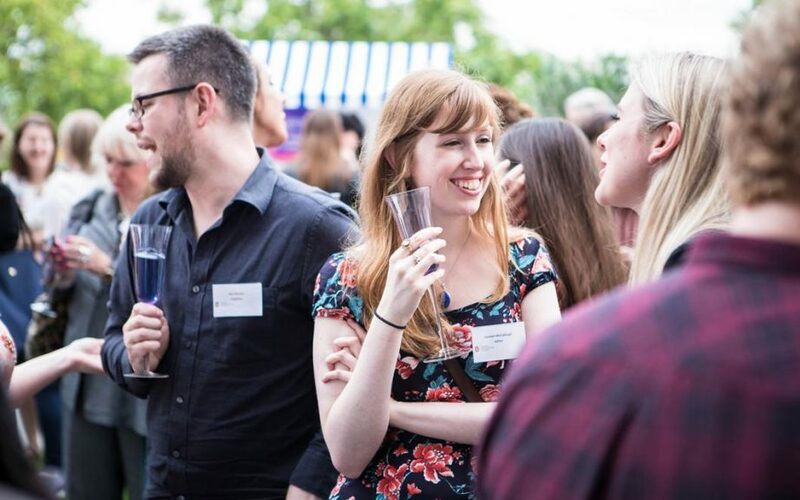 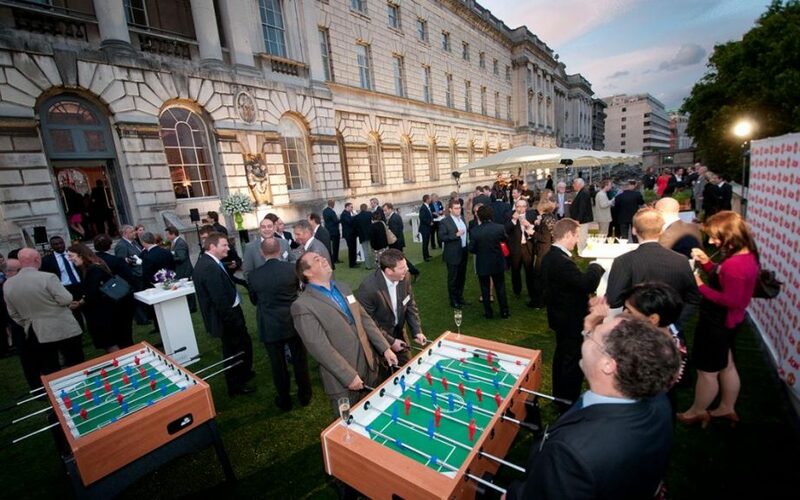 Somerset House has a several spaces that can be utilised for Summer parties & summer events that are incredibly versatile and flexible to suit your requirements. 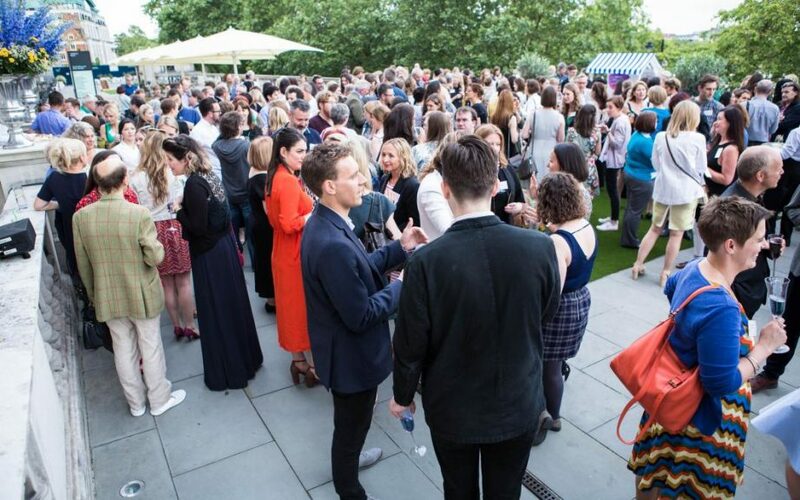 It is also possible to bring together multiple spaces for a single event: for example, drinks on the River Terrace before moving inside for entertainment.